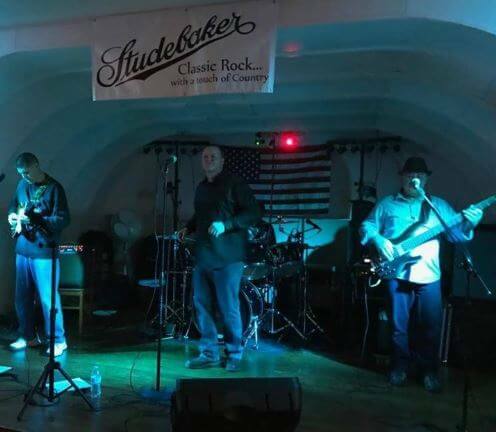 Friday Night’s entertainment will be local favorite Studebaker, playing Classic Rock with a touch of Country. Dave Breitweiser, Mark Mayo, Marty Kingsbury, and Craig Schneider make up the band. Opening for Cale Dodds will be 18 year old Pendelton, Indiana native Abigail Rose Clark. Rose Clark is in the process of producing her first album featuring some of her original songs. She has also covered classics by John Sebastian, Ray Davies, Roger McGuinn, and Elliott Murphy. 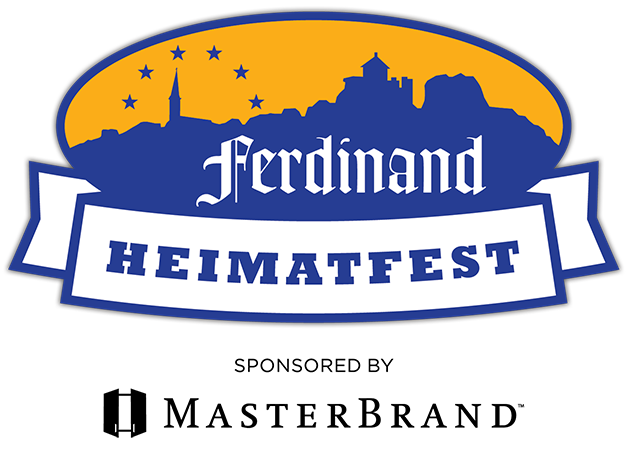 Rising country music star Cale Dodds will lead the main act during a free night of entertainment at the 2019 Ferdinand Heimatfest. 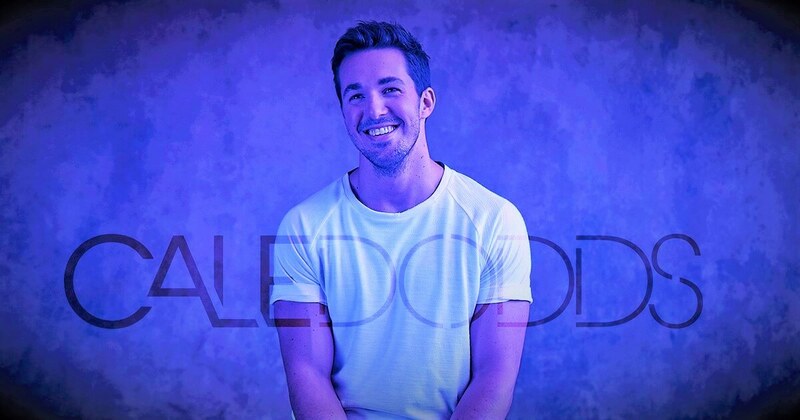 Cale Dodds first made a name for himself as a songwriter as A Thousand Horses took his co-penned song “Drunk Dial” to #23 on the billboard country charts in 2015. 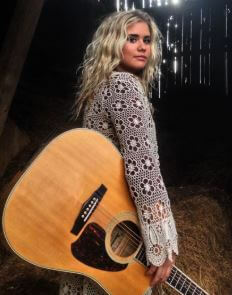 A couple years later in 2017, Dodds signed with Warner Music Nashville. 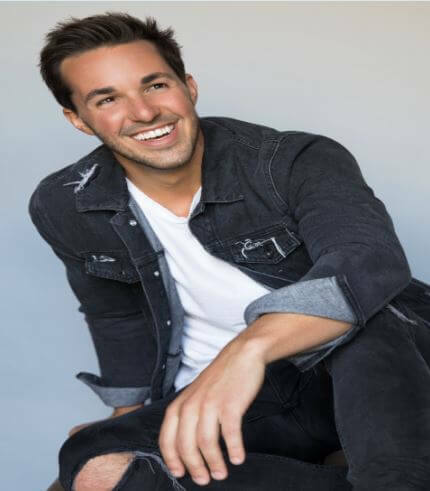 He’s since put out eight original tracks–including his first charting radio single, the cleverly cool breakup ballad, “Take You Back.” CMT named Dodds a 18 for 2018 Artist and Rolling Stone hailed him as a “New Country Artist You Need To Know.” After his 2018 CMA Fest performance, both Billboard and Rolling Stone described his act as one of the best things they saw from the star packed country music festival. Now, he’s ready to turn the page once more. The preamble to Dodds’ career is over and the first chapter is set to begin. For additional info on Cale, visit his website. Finish your Saturday off right with the tunes delivered from DJ Tech Tunes as they take the stage after our live performing bands. DJ Tech Tunes has been serving the Dubois County and area communities for 15 years. Bringing the life to the party through the music. 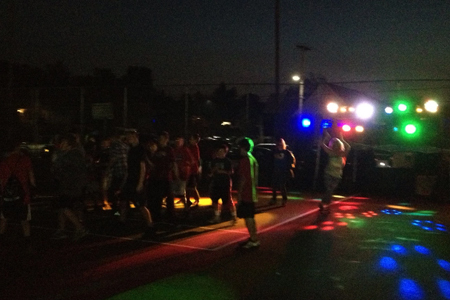 DJ Tech Tunes offers a fun and vibrant light show that includes various different lighting effects. With over 20,000 songs including mainstream radio, pop, rock and country genres, you’ll be able to hear or request your favorite song to enjoy your evening and get you moving. For more info about DJ Tech Tunes check out their website. Questions? Send us a message here and a member of our committee will get back to you as soon as possible.